Servicio de Epidemiología e Infectologia. Hospital de Pediatría SAMIC Prof. Dr. Juan Pedro Garrahan. Combate de los Pozos 1881. 1424 CABA. Argentina. VIH-1 en nuestro país a través de un déficit de atención oportuna y suficiente. 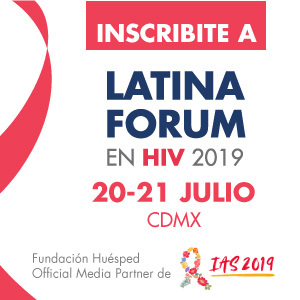 This Project proposes an approach to the current situation of mother-to-child HIV/AIDS infection in Argentina through the perspective of health-care professionals and mothers of newly diagnosed children. It is an analysis of difficulties patients may encounter in the Public Health System, from prenatal control to diagnosis and care at different cen-ters, specifically in the pediatric hospital Garrahan. 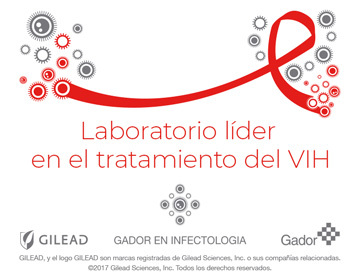 Factors associated with vertical HIV/AIDS infection will be assessed as well as rea-sons why, in spite of an extensive network of services aiming at prevention, the set goals are not achieved. We evaluated the position of different players involved in the Prevention of Mother-to-Child Infection Program and interrelationships between public health-care policies and subsequent attitudes and behaviors in the population in their search for and use of these services. HIV/AIDS epidemic strategies of care have prioritized high technology and pharmacolo-gy. Nevertheless, social aspects, such as stigma and discrimination, important in dis-ease development, have been largely ignored. Additional to prevention, human rights of people with HIV/AIDS should be considered. Accessibility of care was defined as successful contact with health-care providers. If failure of care is considered to be only a problem of health-care provision, beliefs and behavior of the population are not taken into account. Therefore, a shift of the concept of health-care provision to successful/failed contact between mothers of HIV-infected children and the health-care system will enable the inclusion of community life and health attitudes and practices improving management and taking better advantage of the resources for the prevention of mother-to-child HIV/AIDS infection. Especialista en Infectología. Jefa del Servicio de Epidemiología e Infectología. Hospital de Pediatría SAMIC Prof. Dr. Juan Pedro Garrahan.